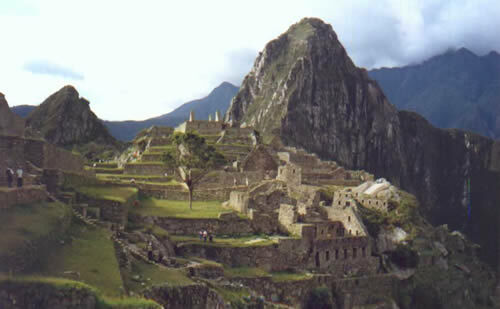 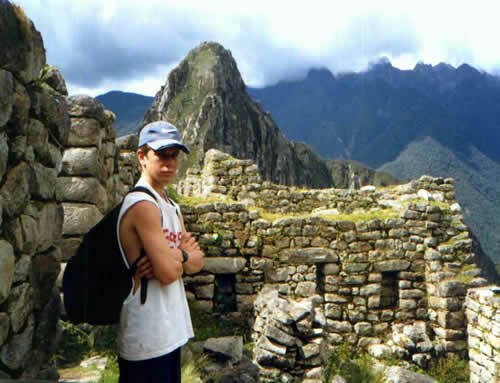 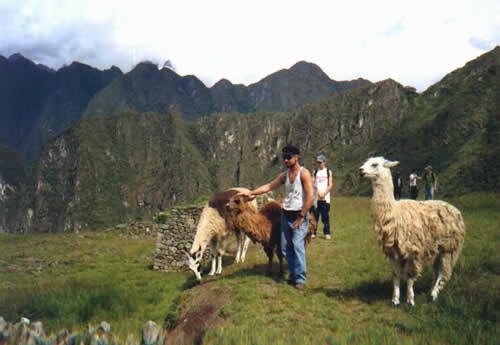 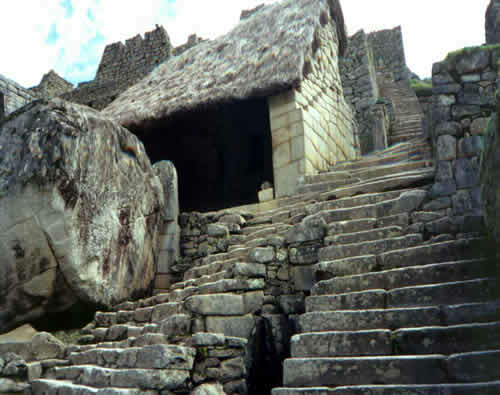 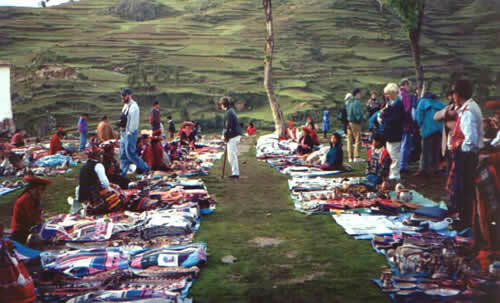 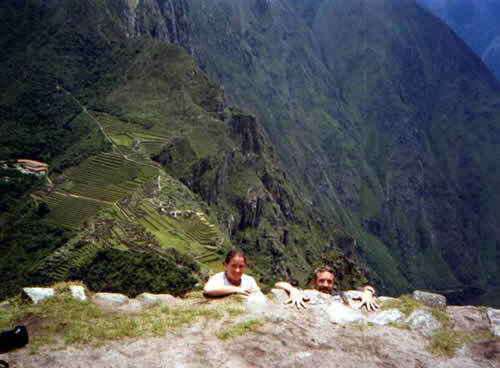 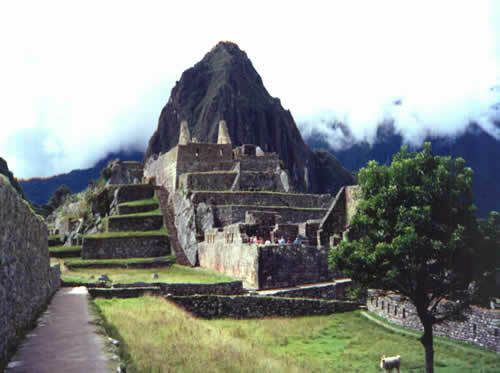 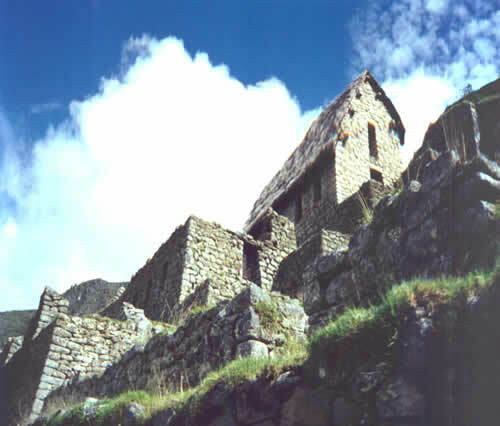 Life in Machu Pichu was filled with lots of ups and downs. 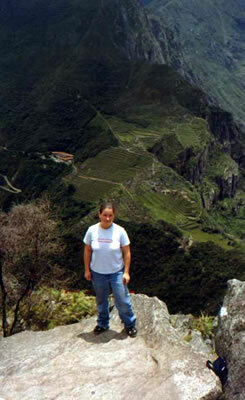 Between a rock and a high place. 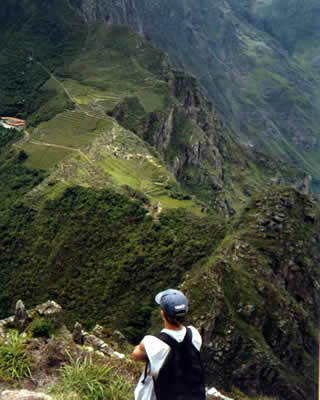 Ondrej, wondering how he could climb it.